Physiotherapist after examination provides wide range of evidence based therapies, tailored to suit individual needs. 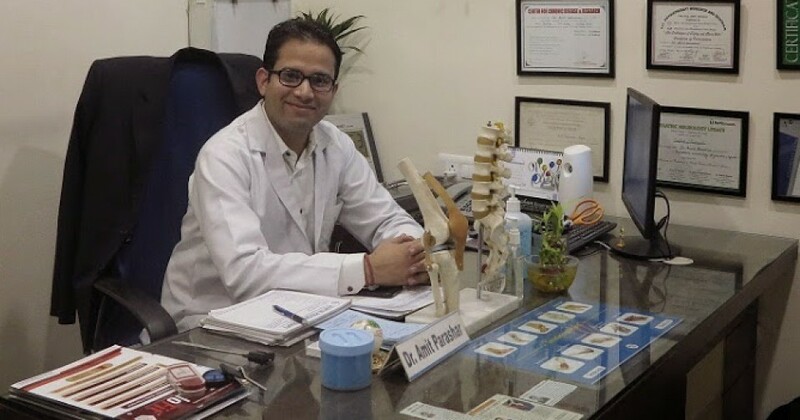 Physiotherapist aims to restore functioning of the body, to reduce impact of dysfunction, disability and pain of the body, from trauma and disease. To improve mobility, health and reduce risk of injuries.